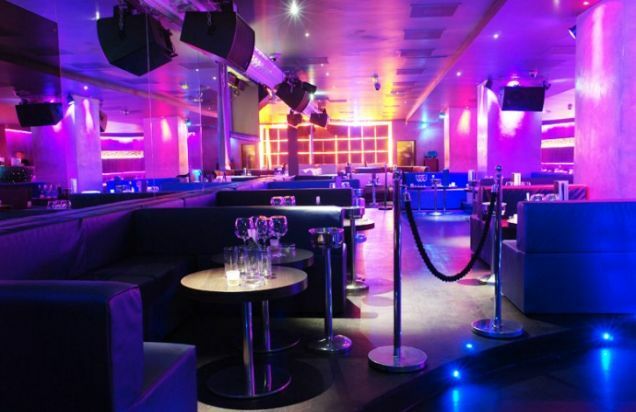 Nightclub Whisky Mist, which opened in June 2008, is located in London's Hilton hotel in the former bar Zeta. In the room of the club are two bars and a separate room intended for dancing.Whisky Mist interior is filled with chic and glamor. This is not only an excellent champagne, but terrific music. The perfect combination of oak furniture, leather sofas and chairs create a very cozy and pleasant environment for recreation. The ceiling is made of glass places, the walls are covered with gray velvet. Usually visit a nightclub hotel guests who do not mind to have some fun and have a good rest at the party with her friends. Though anyone can come here, who was eighteen years old. Therefore, this place is truly a youth club. Whisky Mist club visited by such celebrities as Christina Aguilera and Leonardo DiCaprio, Mischa Barton and FC "Chelsea".The club can dance to electronic music world famous artists.This sophisticated venue offers a diverse list of premium spirits and classic drinks. Popular with the glamorous European glitterati and guests of the London Hilton on Park Lane hotel, Whisky Mist at Zeta is perfect for a an elegant evening drink or a stylish all-night party. 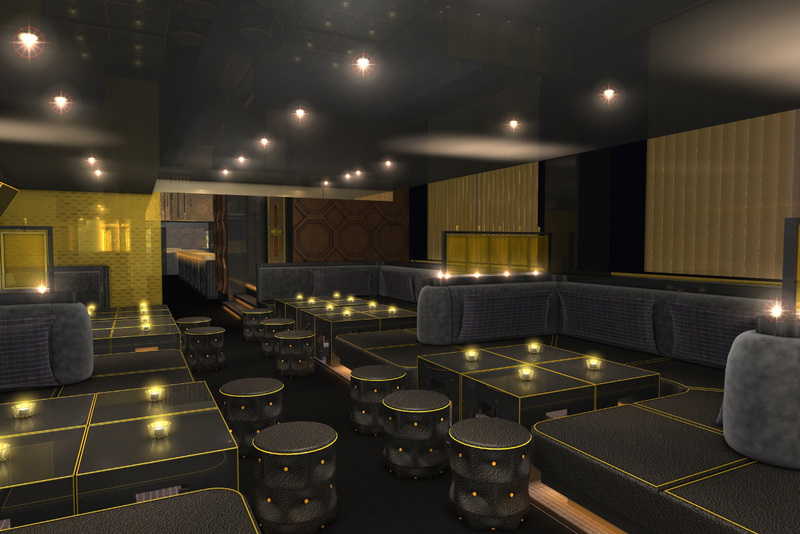 After opening in 2008, ‘Whisky Mist’ immediately revolutionised the Mayfair nightlife scene. 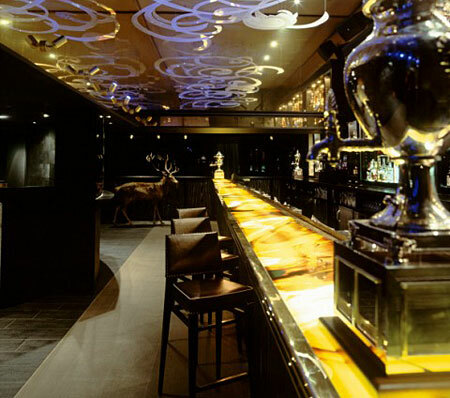 Located within the Park Lane Hilton in Mayfair, the club is aptly named after a majestic stag that Queen Victoria enjoyed observing from the drawing room of Balmoral whilst she sipped on a dram of whisky. Whisky is now recognised as the most aspirational spirit worldwide and Whisky Mist encapsulates this mindset, catering to the elite who consider whisky the most prized international spirit.Open from 10pm Tuesday to Sunday this sophisticated venue offers a diverse and well balanced list of premium spirits as well as an extensive selection of vintage wines and Champagne.